Are wolves the most misunderstood animals? If they are, a book by Jim and Jamie Dutcher will help dispel the misconceptions. 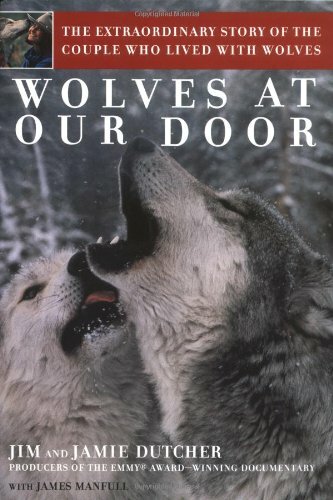 The Dutchers lived with a pack of captive wolves in Idaho for six years -- that experience led them to produce an Emmy Award-winning documentary, and now their book.